Thurrock Council is a unitary authority in the east of England, bordering with Greater London to the west and the River Thames to the south. 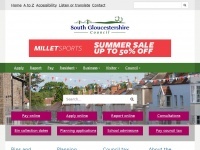 Thurrock Council is specified as the websites creator. 8. Chan­ges to whee­led bin col­lection da­tes for Easter /house­hold-whee­led-bin-col­lection-days/chan­ges-for-public-.. In total 20 links were found which refer to Thurrock.gov.uk. 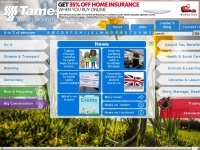 Individual words like Thurrock, Council and Coucil are frequently used in text links from other websites. 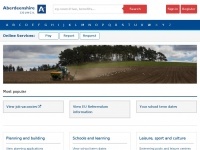 The most important link sources for this website are Enventure.co.uk and Askthurrock.org.uk. 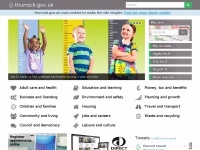 The homepage of Thurrock.gov.uk and the subsite /portal/ are most referenced by other websites. The table shows the most important links to Thurrock.gov.uk. The table is sorted in descending order by importance. 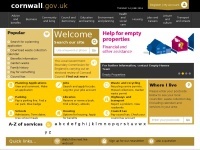 The table shows websites of Thurrock.gov.uk, which are often linked by other websites and therefore they are classified as important content. 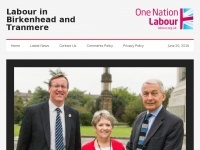 Birkenheadandtranmerewlp.org.uk - Bir­ken­head and Tran­me­re La­bour Party Wor­king Hard All ..